I grew up in a small yet cosy two bedroom house with my Mum, my Dad and my two sisters, nestled in 40 acres of sprawling woodland. My sisters and I spent a lot of our time running through tall grass and climbing up trees with fiery red bark. We had a cat called Meowie, but she scratched when I tried to cuddle her and mostly stayed outside. We were a close family. I admired my two sisters infinitely – the older one, who was super smart and knew so much about the world, and the younger, who was an endless source of joy and humour. Both had the delicate features of my mother – lovely high cheekbones, light blue eyes and sandy blonde hair. I was the middle child and took after my Dad. Brown hair and hazel eyes, highly sociable and keen to be at the centre of the action. There was a lot of noise and busyness in our small house, but on the odd evening when we didn’t have plans or church events, my Dad would gather us together and play a few records. 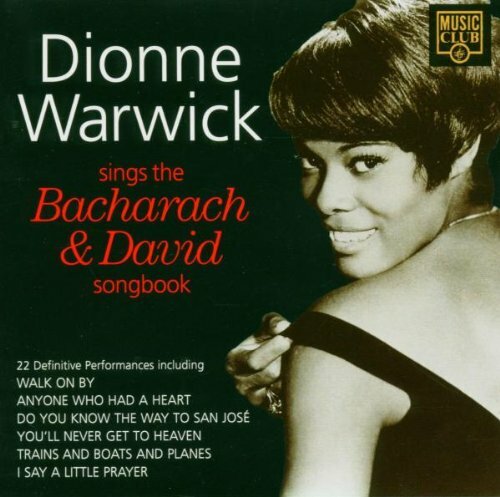 My favourite was Dionne Warwick, an album where she sang Burt Bacharach songs. I loved her sound and the sweet, sad melodies of her music. My heart soared when “Message to Michael” came on, and though I didn’t truly understand the lyrics to “Anyone who had a Heart”, I felt the melancholy that she expressed in the lilting of her voice. Dionne Warwick’s timeless and soulful sounds still move me when I hear her music on my 60’s playlist during my commute, earbuds in as I settle at the back of the 36 bus. I watch the faces of passers by through the thick windows – some are puffy and weary with bags slacking off their shoulders, barely awake as they make their way to work. Others are steely and determined in smartly cut suits with a briefcase in one hand and a Starbucks in the other. I wonder if those people have someone who loves them, someone they can’t wait to see at the end of the day. I imagine them mentally saying a little prayer for their partner as they make their way along the city streets. Perhaps they go home alone, still reeling from the sting of unrequited love, not knowing what to do with themselves. Or maybe the pain of a recent breakup consumes their thoughts, and they wonder if the object of their affection ever really had a heart in the first place. Maybe they are content to be by themselves, happy never to fall in love again. Sometimes, when I’m at home after a long week’s work, I’ll get myself a hot cup of tea or a glass of wine, sit back, and browse YouTube, looking for the songs we listened to on our many long car journeys back when we were young. Songs from Amy Grant’s gospel album Age to Age, or around the festive season, music from our Christmas mixtape. The songs that we listened to in that house in the woods – and the cassette tapes we sang along to on those long car journeys – they will always be the soundtrack of my childhood, and when I hear them today, they remind me of the love and strength of my family. Each of us individually and as a diverse, always growing, united unit, even when we are far apart. Next Can a person be Evil?